Pete Finnigan is going to teach all of his companies Oracle Security training classes in a unique event to be held in his home city of York, England. We will present all four current; up to date Oracle security classes that we have.currently available. Our 4 classes are structured to tell a complete story of securing data held and used in Oracle databases. In the first two day class we start with looking at why data can be insecure and how this is affected by the way the database works itself, how we as customers of Oracle make data insecure in our designs,methods and processed used and then how hackers can attack and steal data. We go on to plan a security audit and then walk through a complete sample security audit and then place the results into the context of securing all of the data held. In the second class we look at the problems caused by insecure coding techniques in PL/SQL and SQL particularly things like SQL Injection and then we look at designing better applications from data domains to privileges to secure coding techniques. We also explore ideas around protecting PL/SQL itsef through use of context based security and also obfuscation. Finally we discuss source code reviews. In the third class we look at designing practical audit trails for the Oracle database. We explore the ideas of design from the high level and all of the techniques that can be used in the database to generate audit. We also explore how multi-layered audit can work and also how multiple solutions can be correlated. We also discuss techniques such as IDS, IPS and also database firewalls. The class includes a tool kit that can be used to implement audit policies across multiple Oracle audit solutions and tools. In the fourth class we look at performing a high level audit of an Oracle database using a free PL/SQL SQL*Plus script. We explore lots of areas of locking down and securing an Oracle database including exploring the core issues with our sample application and database and then locking it down. The class explores areas such as CPU's, hardening and also design based security such as context based security, password management, breakglass, user privilege analysis, DBA design and more. In each example we present the problem and work through solutions and provide free tools to let you do the same. The classes are interspersed by lots of real life experience in the area of Oracle security by one of the few people who performs detailed security audits of Oracle databases worldwide. Lots of anecdotes, wisdom and real life! 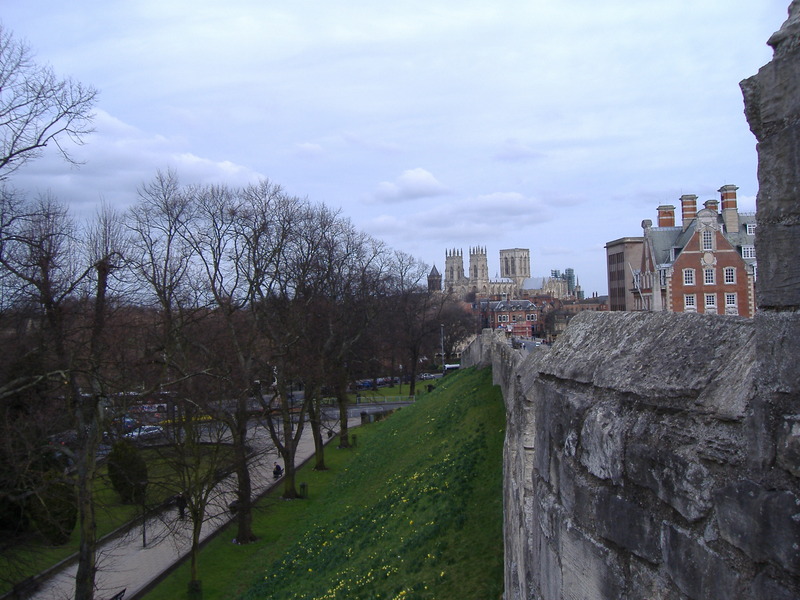 The seminar is being held in the historic Roman and Viking city of York in the training rooms of a well appointed hotel within easy reach of the city center either by foot or by a very short bus ride. The venue is easy to find and detailed maps and joining instructions will be provided before the event. Come and learn about the securing your own precious data in a beautiful and historic Romand and Viking city. 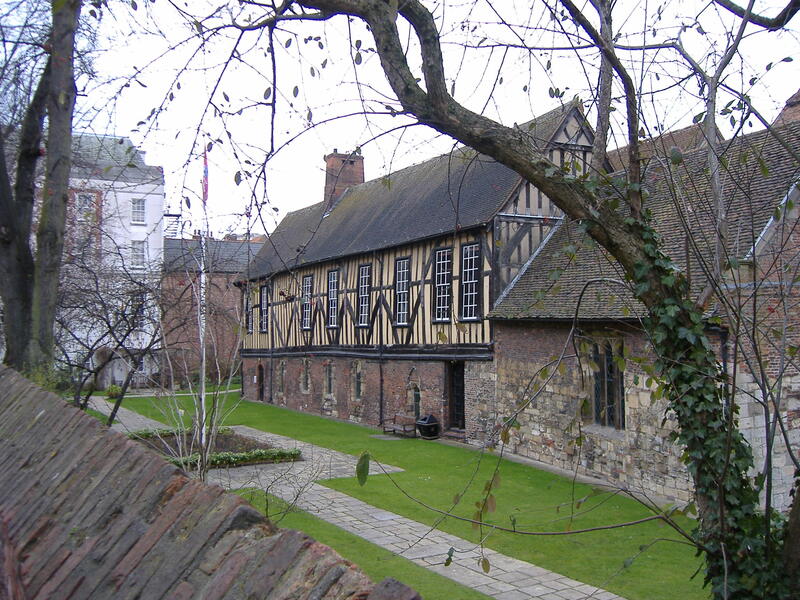 A city in fact with three names; the Romans called it Eboracum, the Vikings called it Jorvik and we now call it York. This is a unique 5 day event; The training classes, coffee breaks and lunch are provided. You must make your own travel and accomodation arrangements - more details are provided in the joining instructions or by contacting us. Any assistance needed with bookings can be provided but travel and accomodation must be booked by the delegate. The course also includes all pdfs from the classes attended and a download including scripts, free tools and examples.There are approximately 100 free scripts per course and free tools include thousands of lines PL/SQL. These tools are used by us in our work and are not toys. As the class is taught in the UK there is also UK VAT @20% to add to each of the above fees. You can attend any of the days that you wish. Places are going to be limited to keep the classes as intimate as possible. Registration is easy; Register and secure your place simply by emailing info@petefinnigan.com. All fees must be paid in advance. We will supply a formal invoice and details of when payment would be due to be paid.We can accept payments via cheque, bank transfer or credit card. Would You Like This Class At A Different Location, Like to Partner? Please email info@petefinnigan.com to book this training course on site or to book a place on a public training event. Also contact us to discuss your individual requirements or to discuss partnering with PeteFinnigan.com Limited. We will be pleased to hear from you.